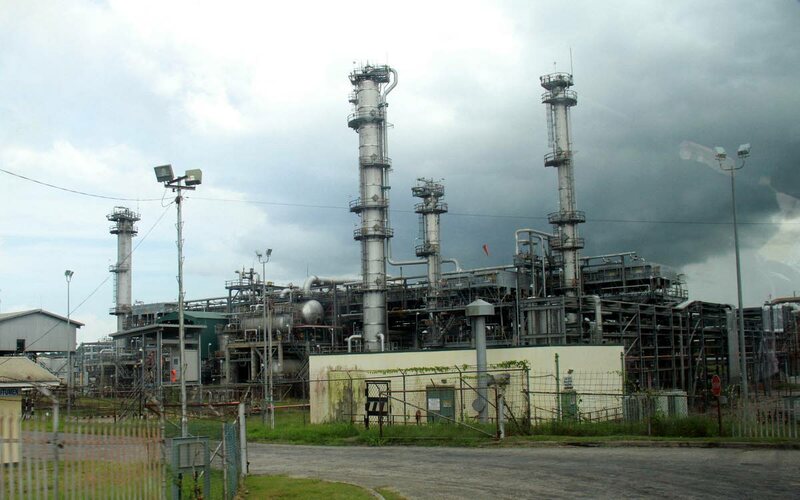 IN a couple of weeks Trinidad Petroleum Holding Co Ltd's exclusive discussions with the Oilfield Workers' Trade Union (OWTU) will end, and the company will be going to the public for proposals to operate the former Petrotrin refinery, the Prime Minister has said. Speaking on Thursday night at Conversations with the Prime Minister held at Exodus Panyard, Tunapuna, Dr Keith Rowley said with the announcement of the closure of Petrotrin's Pointe-a-Pierre refinery, now under the Guaracara Refining Company, if the union was interested Government would facilitate the acquisition. Guaracara is one of five new companies created as part of the restructuring of state oil company Petrotrin, including Heritage Petroleum Company Ltd and Paria Fuel Trading Company, which will handle exploration and production and trading and marketing, respectively. Petrotrin as an entity will remain as a company to deal with legacy matters, and these will all be placed into one, Trinidad Petroleum. "Let me make it quite clear – that was never an intention to give the refinery to anybody. It was to give an opportunity if they were so interested. Of course, the initial reaction was go jump in a lake." He said the union's proposal was currently before the board but at the end of this month the company (Guaracara) will go out openly and ask for proposals from anyone in the world with the financial and technical ability who has an interest in the refinery. "We want the refinery restarted, to be a refinery operating in this country but not at the expense of our taxpayers. If there are other people who have money and they own oil or other people's oil and they want to do business, we have a refinery to talk to them about. But they are not in the loop yet until the company goes (out to the) public. Right now the company is only talking to OWTU. And that is there first option." He said the union was told that if by the time the company goes to the public and an arrangement acceptable to the country via the board and the Government has not been concluded, the union can still put in a proposal when others do. "But at the end of the day we will examine their proposal to see if it makes sense, if they have the financing in place, if they have what it takes to acquire and operate a refinery. We have given them all that we said and more." Reply to "PM says Guaracara will be open to all offers"